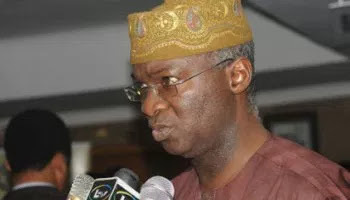 Housing, Babatunde Fashola, to replace him. and in the interest of the nation. appointments and make no excuse for failures. with corruption and more arrests will be made.